Welcome to Iowa’s most historic and iconic venue. 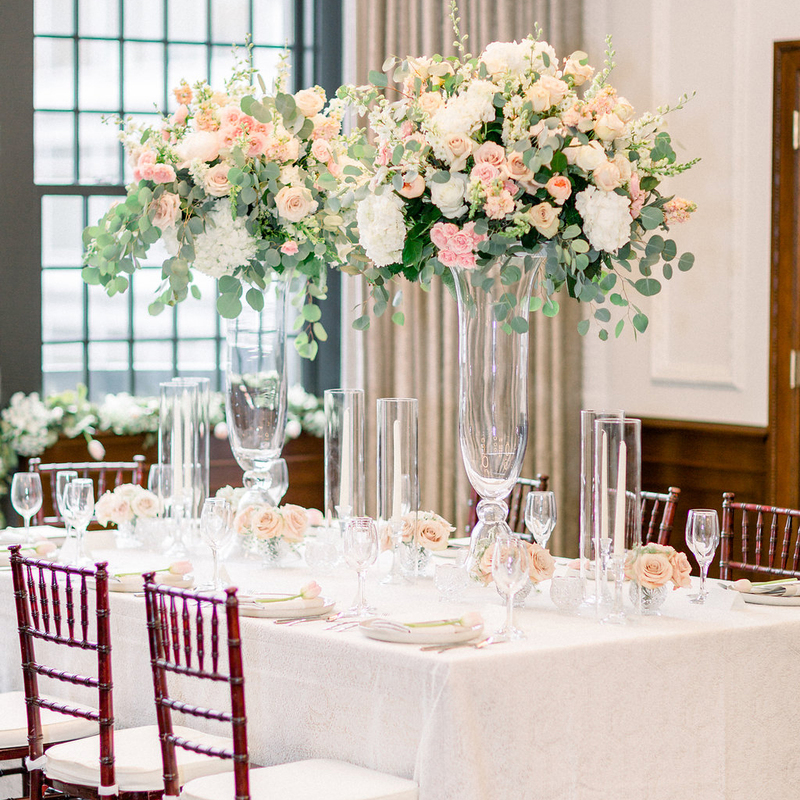 Located in the heart of downtown Des Moines, the restored elegance of The Tea Room is captivating and the perfect venue for your special occasion. Reserve your date at The Tea Room to create memories that will last a lifetime. The grand space of the Tea Room features floor-to-ceiling windows, original and restored ornate plasterwork, stage, dance floor, and Juliet balconies. The Tea Room is ideal for large wedding receptions, formal dinners, corporate events, seminars, conferences, fashion shows, musical performances, and cocktail parties. Providing a more intimate setting, the Garden Room is a step away from the Tea Room. This space is an ideal option for smaller events. With its own entrance, the Garden Room is a perfect choice for business and community group breakfasts/luncheons, small evening cocktail parties, holiday family gatherings, bridal/baby showers, etc.